The incidence of sudden cardiac arrest, an often deadly loss of heart function, declined significantly among previously uninsured adults who acquired health insurance through the Affordable Care Act, a new study shows. The findings, published today in the Journal of the American Heart Association, underscore how health insurance can affect outcomes. 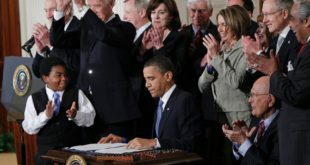 Most adults in the study gained insurance through Medicaid expansion, a jointly funded federal-state health insurance program for low-income people that was expanded under the federal law, also known as Obamacare. Investigators based their analysis on emergency medical services in an urban Oregon county before and after the insurance expansion mandated by the law. Among previously uninsured adults ages 45 to 64, the incidence of cardac arrest decreased by 17 percent. 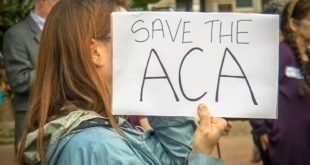 The incidence remained the same among adults age 65 and older, a group that had consistently high rates of health insurance coverage before and after the ACA, primarily through Medicare. More than 350,000 out-of-hospital cardiac arrests happen yearly in the United States. Although the terms “sudden cardiac arrest” and “heart attack” often are used interchangeably, the conditions are vastly different. 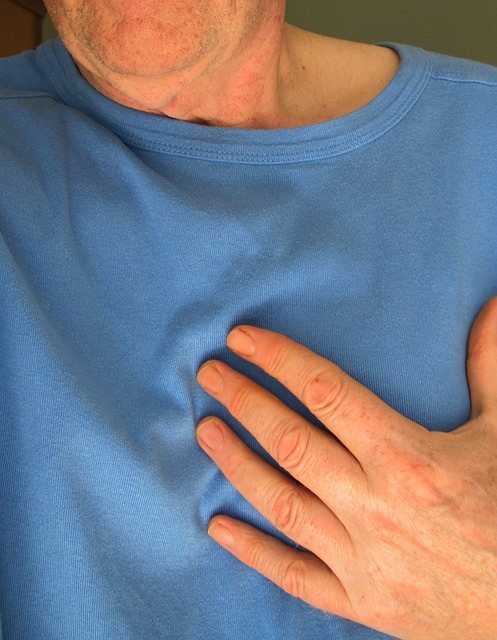 A heart attack is caused when one of the major arteries leading to the heart becomes clogged, usually with plaque, disrupting the flow of blood to the heart muscle. A sudden cardiac arrest is an electrical disturbance in the heart rhythm that causes the heart to stop beating. Patients may have little or no warning, and the disorder usually causes instantaneous death. Sudden cardiac arrest has been blamed for the deaths of journalist Tim Russert and filmmaker John Hughes. The findings published today came out of a larger research enterprise called the Oregon Sudden Unexpected Death Study, a comprehensive, 16-hospital, multiyear assessment of cardiac deaths in the Portland metropolitan area, home to 2.4 million people. The study, led by Chugh, has been underway for more than a decade. Data collected from it provides Chugh and his team with unique, community-based information to mine for answers to what causes sudden cardiac arrest. Researchers examined records for emergency medical services in Multnomah County, Oregon, to identify patients with out-of-hospital cardiac arrest. They compared this information to U.S. Census Bureau data for the county’s adult population in the years before ACA implementation (2011-2012) and after the law took effect (2014-2015). The investigators caution that although the study shows a strong association between health insurance and lower rates of cardiac arrest, it does not prove cause and effect. If larger studies among more diverse groups of patients confirm these findings, that would potentially have major public health implications, the study’s authors said. 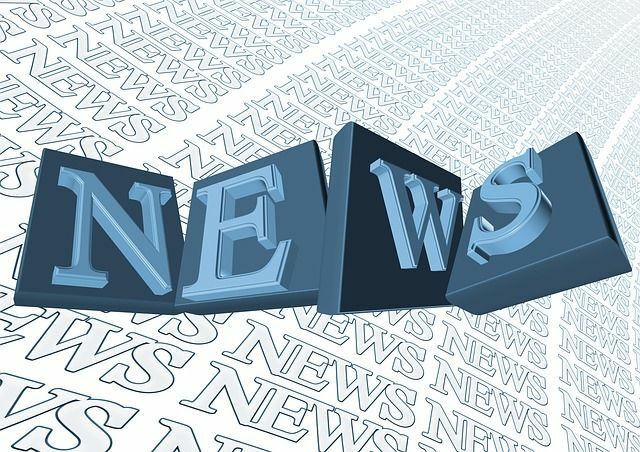 “It is crucial to more comprehensively identify the health benefits of insurance and to carefully consider public policies that affect the number of uninsured Americans,” Stecker said.